The second preparation meeting of Annex 79 is taking place in San Antonio, Texas, USA on March 14-15 (after OB-19 Symposium on March 13). See Meetings page for details. 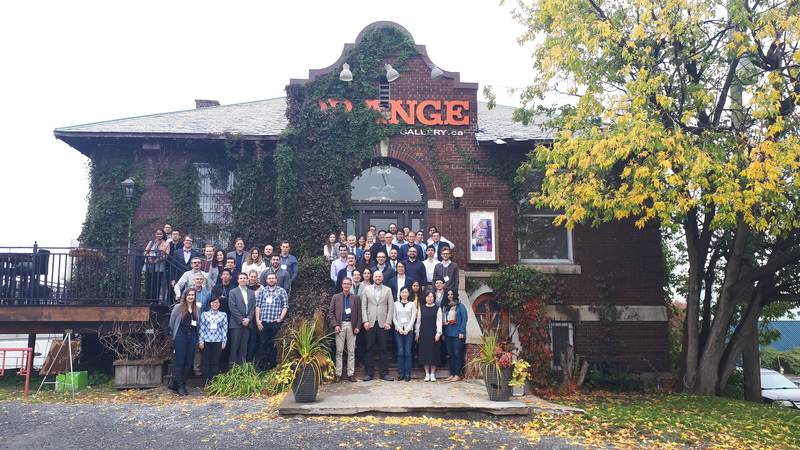 The first preparation phase meeting of Annex 79 took place in Ottawa on October 11 and 12, 2018. 49 delegates from 16 countries participated. The summary slides can be found here. Meanwhile, Annex 66 and 79 wrote a joint article in the Fall 2018 IBPSA Newsletter.